Samsung new phone release, Samsung Galaxy S8 and S8 plus ate the latest gadgets from Samsung company. Samsung Galaxy S8 and S8+ both comes with a lot of outstanding features ranging from the design, display, camera and lots more. Both comes with a super amoled glass screen, IP68 dust and water resistance with the latest Android 7.0nougat. Also coupled with 4GB of RAM and 64 GB internal memory, 64bit and octacore processor speed. Making your Samsung S8 and S8 plus unique can be done using colourful and attractive cases and covers. 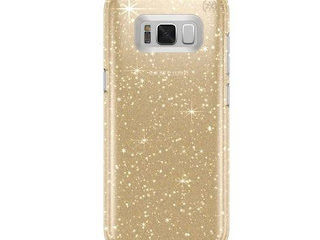 Knowing the right case or cover to buy for your Samsung S8 and S8 plus is very important, because it ads more beauty and style to your Smartphone. OtterBox's Symmetry is a colourful case for your Samsung S8 and S8+ device that comes with variety of colors. With its light feature and less thick, makes your mobile phone portable and easy to carry around. 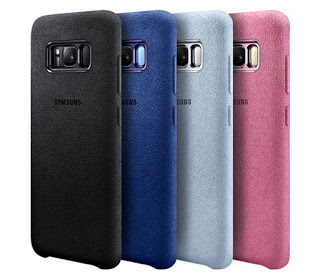 This is a flip cover for your Samsung S8 and S8+. Speck Presidio Grip comes with variety of color options, as well as the new translucent version. It servers as body and screen protector for your Galaxy S8 and S8+. As regards to Samsung, "The LED lights animate to give you a lot of essential information including notifications. You can also turn off alarms and answer phone calls by swiping the cover. And with the special icons you assigned to your contacts, you'll know who's calling." This is one of the cheapest phone case for your Samsung Galaxy S8 and S8+. Soft TPU Silicone back cover offers durable protection to your phone cover against scratches, diets and dust. Autofits your Galaxy S8 and S8+ and gives you easy access to the buttons. With its light features, you can easy use it on your device without adding more weight and for easy portability. Alcantara is a durable and strong case for your Samsung S8 and S8+ device. It guards your phone against damage from fall, scratch and colour change. It is slim and light and also fits in your Samsung S8 and S8+ perfectly making it easy to access all the all buttons conviently. Spigen Wallet S Case is a rubber case for your Galaxy S8 and S8+ which is very affordable. 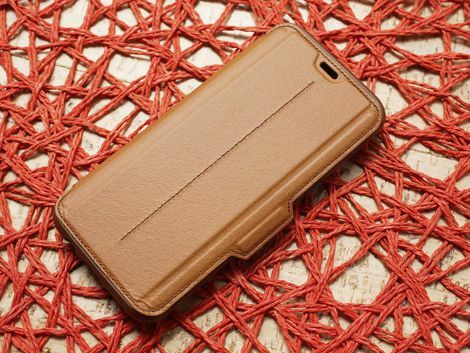 It serves as a phone protector from stain, scratch and dirt. 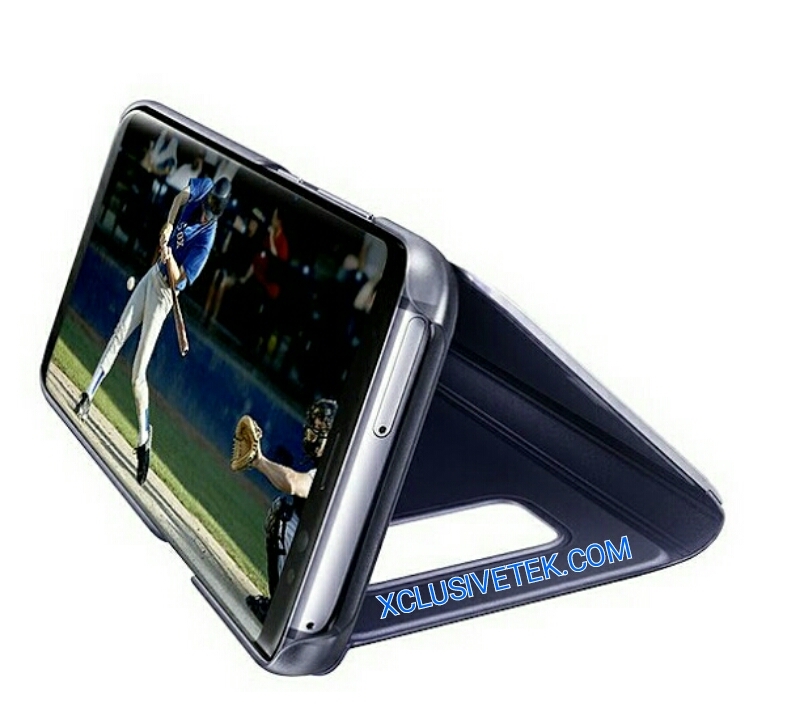 It autofits your phone and is easier to get the phone in and out of the case. 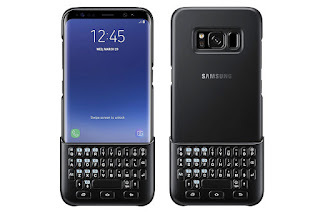 Need a unique keyboard case for the screen of your Galaxy S8 and S8+, Keyboard covers serves as protection to the keyboard on your Galaxy S8, with hindrance in typing neither is there a need for charging. 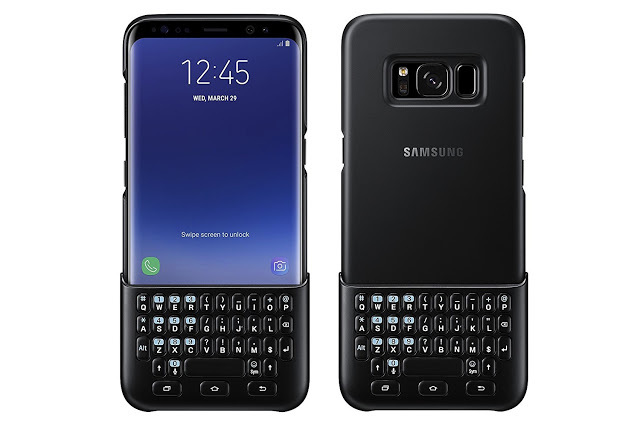 Just flip it open when you wish to use your Samsung keyboard and flip it close when not in use of your Samsung screen keyboard. It also comes with a backside protector for your Galaxy S8 and S8+ device. 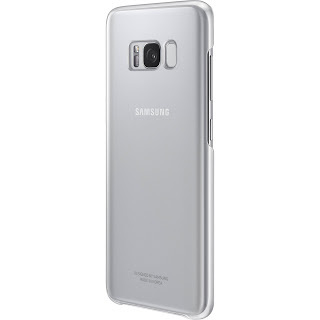 Clear protective cover offers quality body protection for your Samsung S8 and S8+. Protect both the edges and body cover of your Galaxy S8 and S8+ thereby preventing stain, dirt, colour change and scratches. It fits perfectly with the phone and your Galaxy S8 and S8+ its unique and extra-ordinary shape. 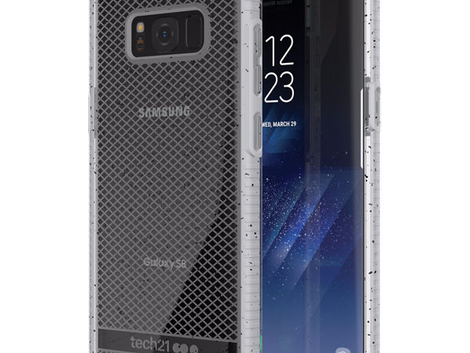 Spigen Tough Armor is one of the toughest case for your Galaxy S8 and S8+. It protects both the body and edges of your devices thereby preventing it from been affected by scratch, fall, scratches, diets and dust. It also comes with variants of colours. 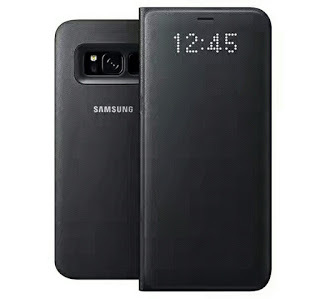 Do I need a Case for my Samsung S8 and S8+? You need to purchase a good quality case for your, Samsung S8 or S8+ to keep it in good shape and prevent stains and dirt in the body. 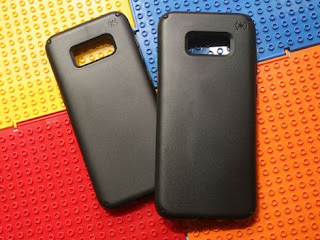 There is need to buy a light and body protective case, above are the list of the best cases and covers you can purchase. Which is your favorite Galaxy S8 and S8+ covers and cases?